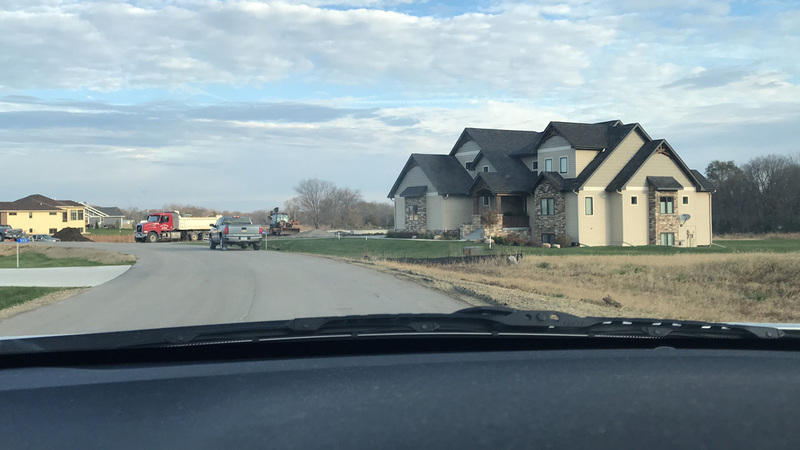 Located just northwest of Ames on Cameron School Road, the development offers large lots in a serene, country-like setting. Additionally, the development offers convenient access to Ames – just five minutes to Iowa State University and less than 10 minutes to downtown – Gilbert, Boone and all major highways. There has been a TON of activity in the development this fall … check out what lots are still available at THIS LINK!